Improving the professional status of teachers is a key issue in education. To this end, the Australian Council of Deans of Education are organising a forum and inviting education organisations to work collaboratively on the issue. There will be talks from politicians, journalists and even a session in which “Teacher education students, teachers and prospective students” will be allowed to speak. The whole thing will be moderated by some former journalist and is hosted at the iconic Melbourne Cricket Ground. But there’s a catch. It takes place on a Friday in term time, so most teachers will not be able to attend. Oh, and it costs $450. Never mind, perhaps they can fix the status of the teaching profession without us. Previous Post Mathematics for everyone? 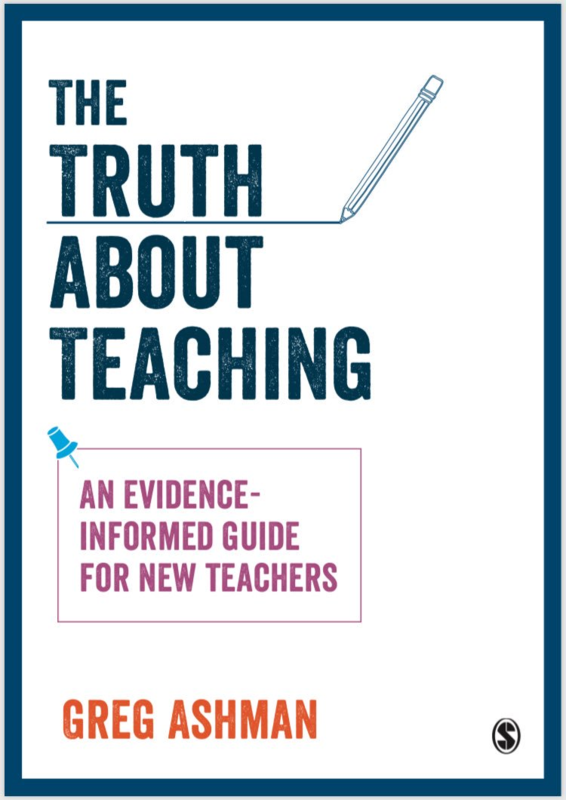 Next Post Who should teachers trust on education research? isn’t it sad how the profession of teaching/education has been reduced to this? We can’t seem to open this, Greg. Don’t know why. Hi Janita. What can’t you open? The ACDE is trying to cover their huge mistake in not calling for raising standards in ITE entry. That’s the very first thing that will start to restore public faith in Teachers. Students and teachers attending on a Friday! Only if it’s free. Why not live stream on FB and allow for genuine public participation. Just a pointless gesture it seems. Talk fest for the in-crowd! I’m sure they have our best interests in mind. Just need to trust them, is all.